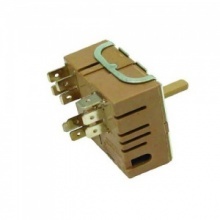 Compatible replacement twin energy regulator to fit select Hotpoint oven and cooker models. Genuine replacement energy regulator to fit a range of Belling cooker hob models. 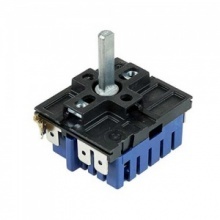 Genuine replacement energy regulator switch to fit a range of New World cooker hobs. Genuine replacement energy regulator to fit a range of Stoves cooker hobs.